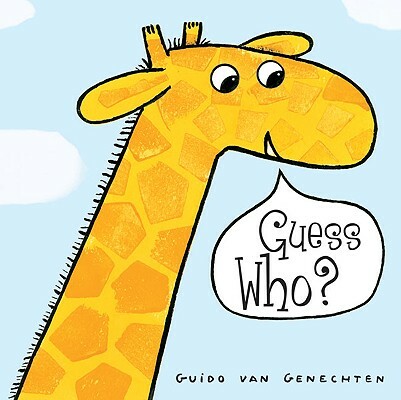 Bestel Guess who voordelig bij de grootste kinderboekwinkel van Nederland. Levertijd 1 dag. Vibrant, cheerful illustrations accompany fun riddles and lift-the-flap features in this fun book for toddlers. Engaging questions encourage children to find similarities amongst different sorts of animals, showing young learners that some animals might be more alike than they think. 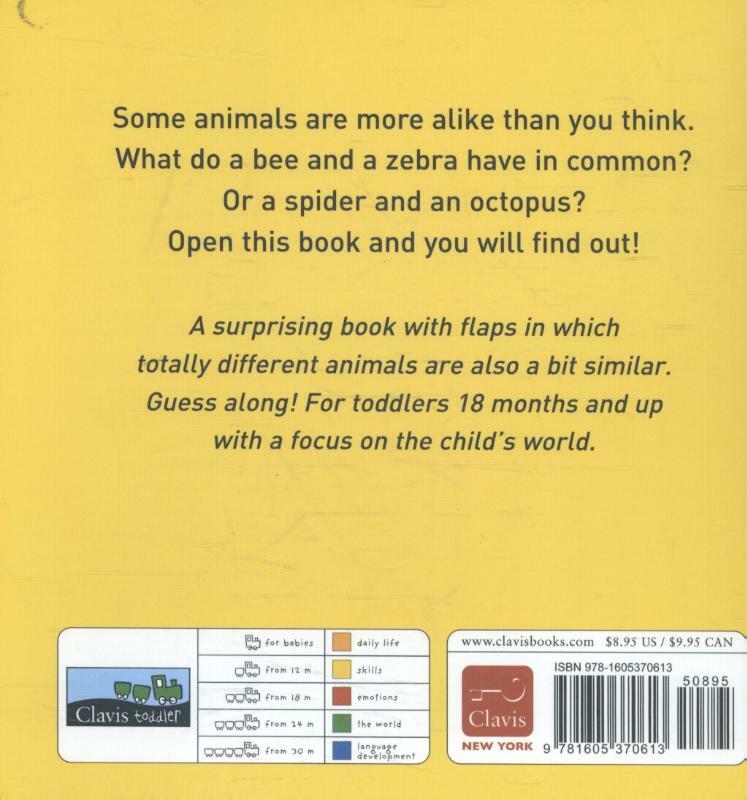 This charming children's book will have everyone guessing which animal is like which.